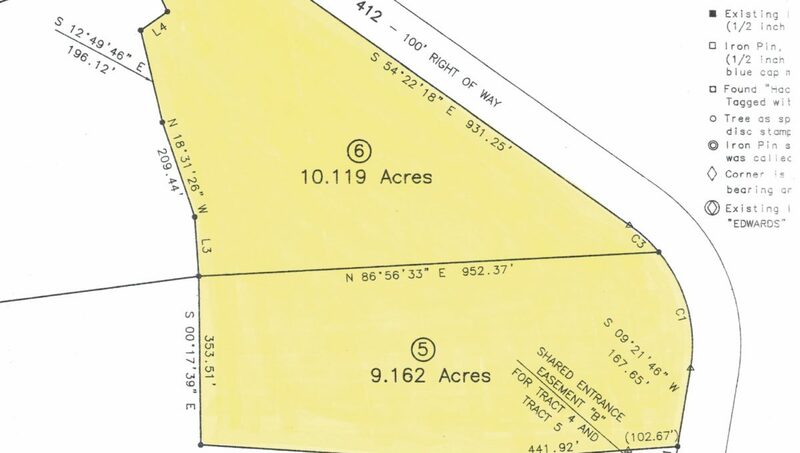 WOW…This is a rare find…30.05 acres (+/-) of nothing but exceptional crop land! 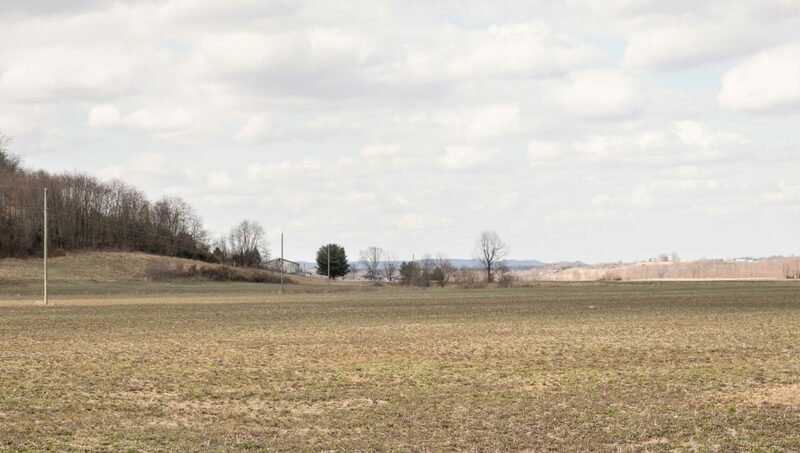 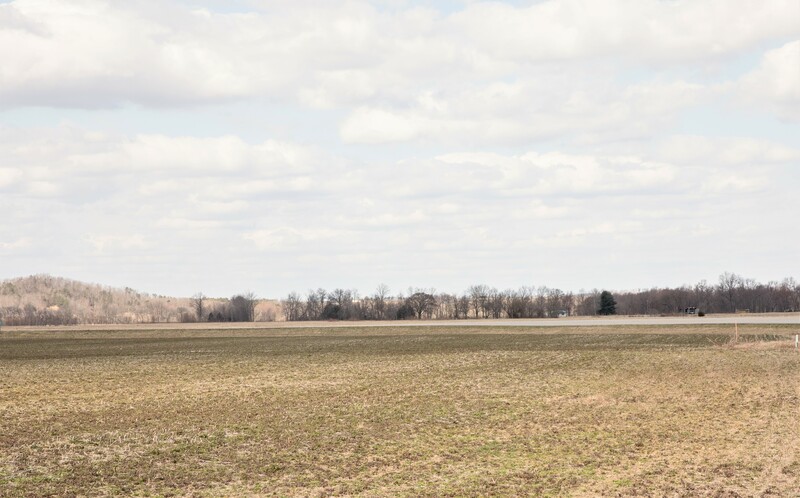 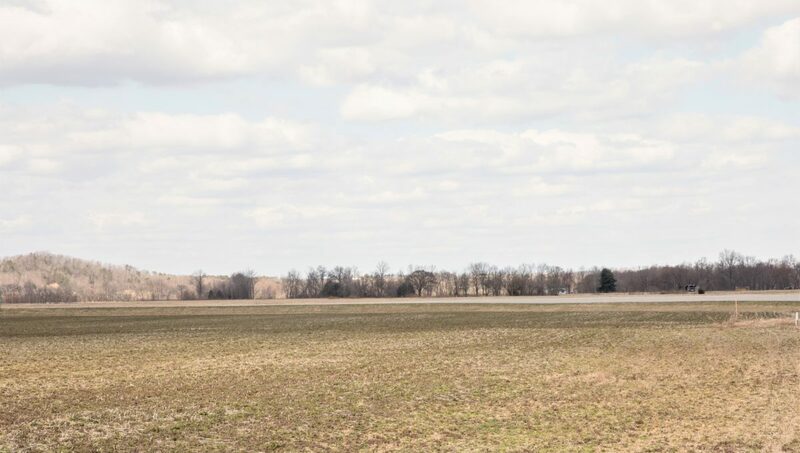 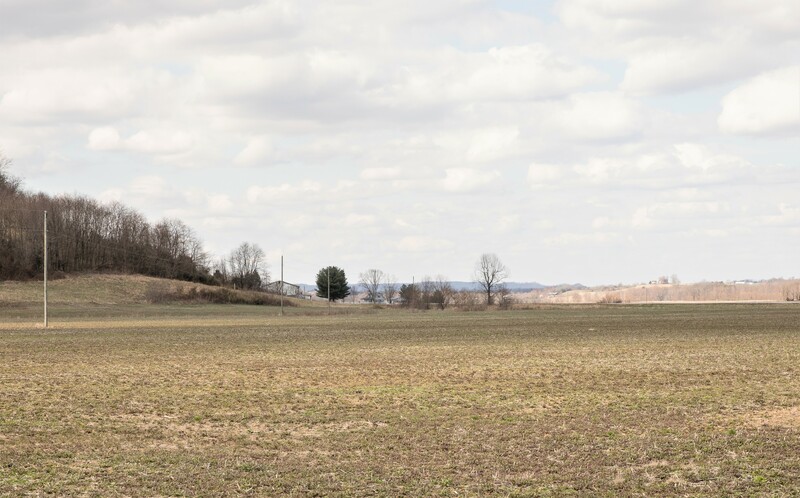 There is hardly any wasted land at all…Just flat crop land offering fertile soils (mostly Melvin silt loam & Newark silt loam)…It is ready for you to start planting your crops! 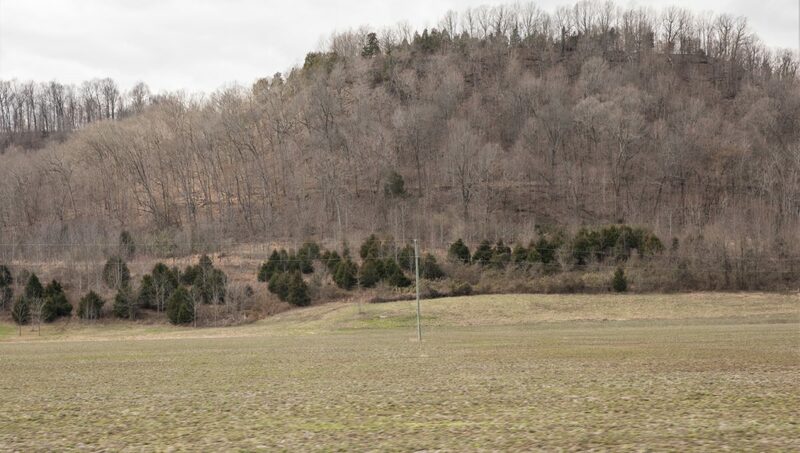 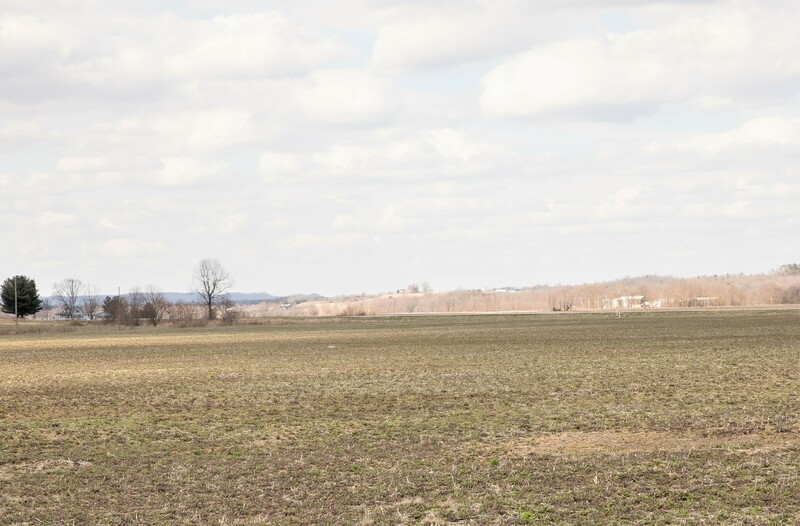 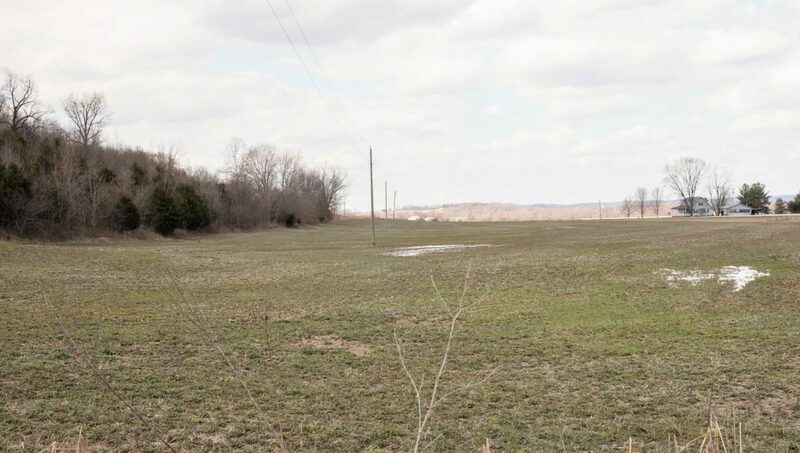 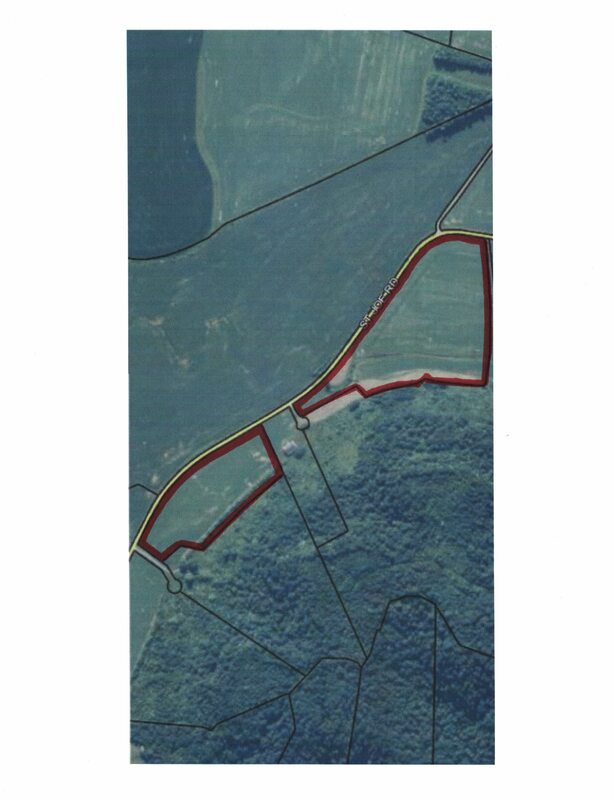 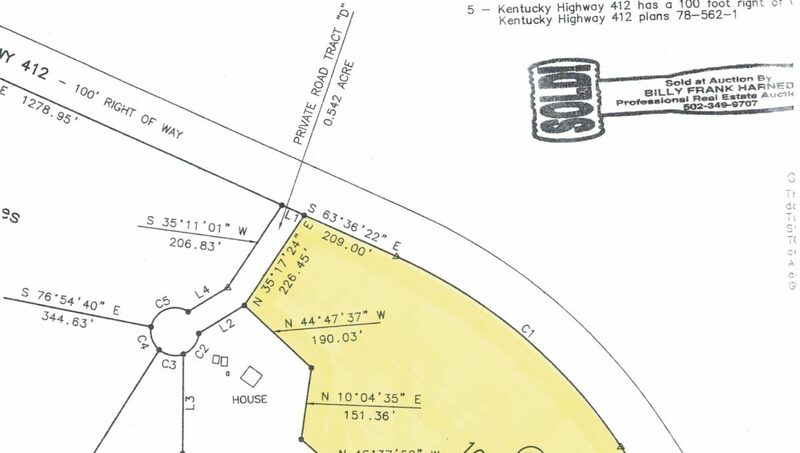 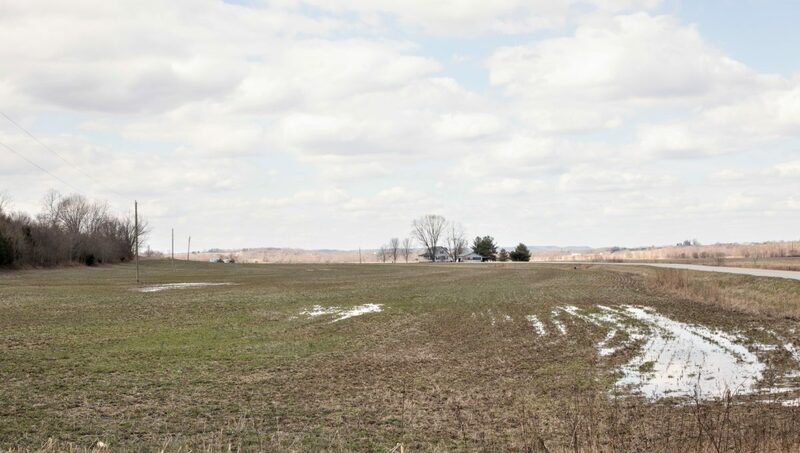 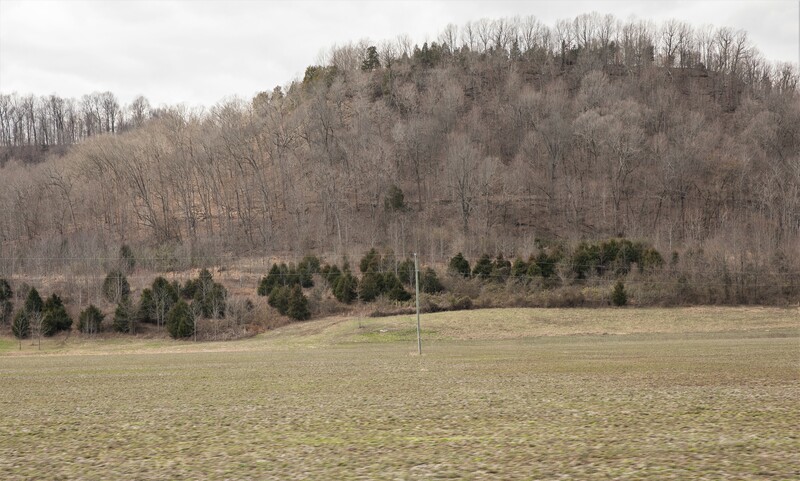 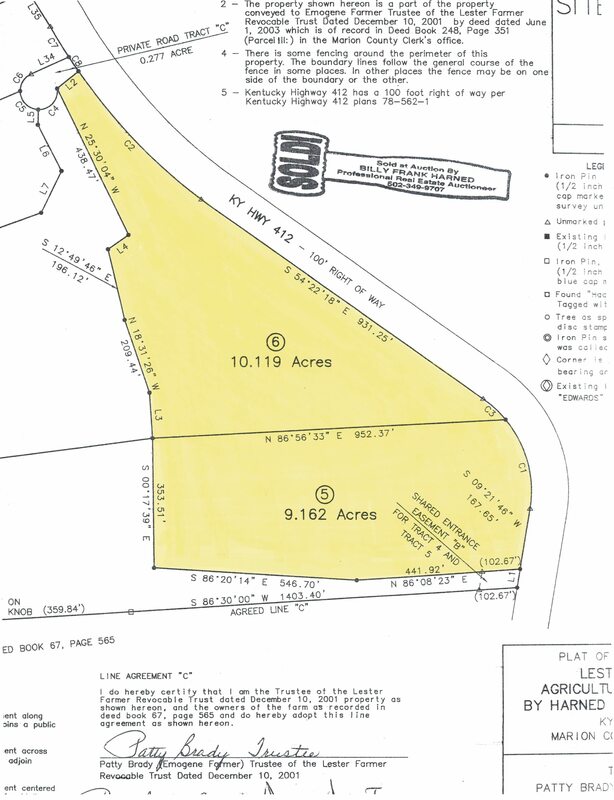 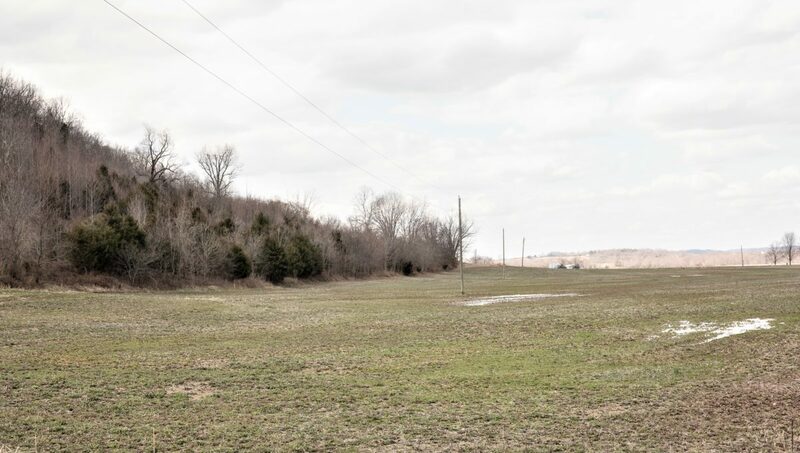 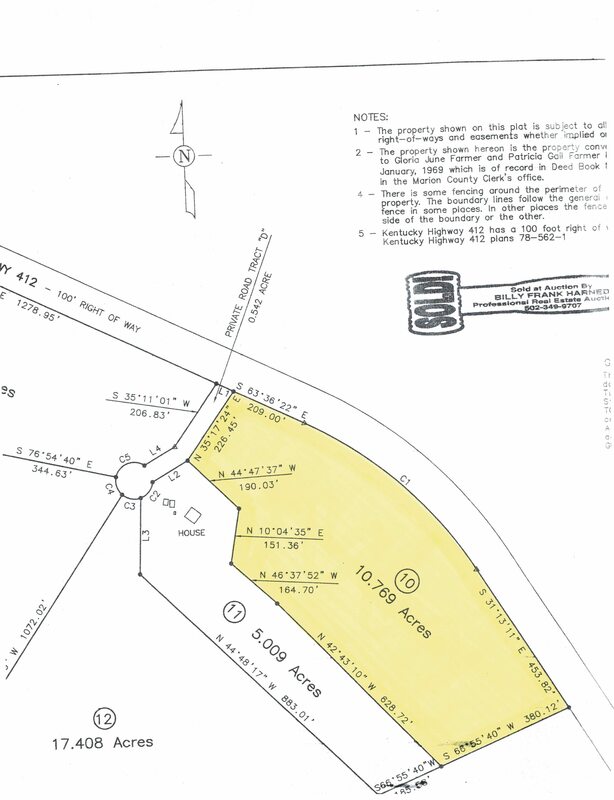 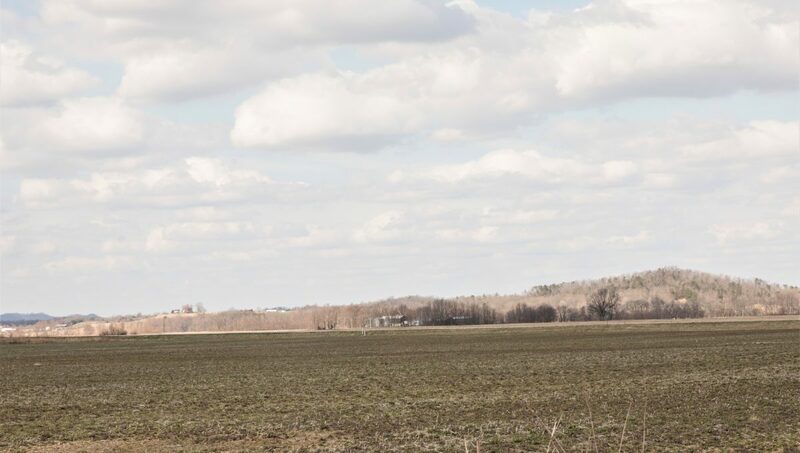 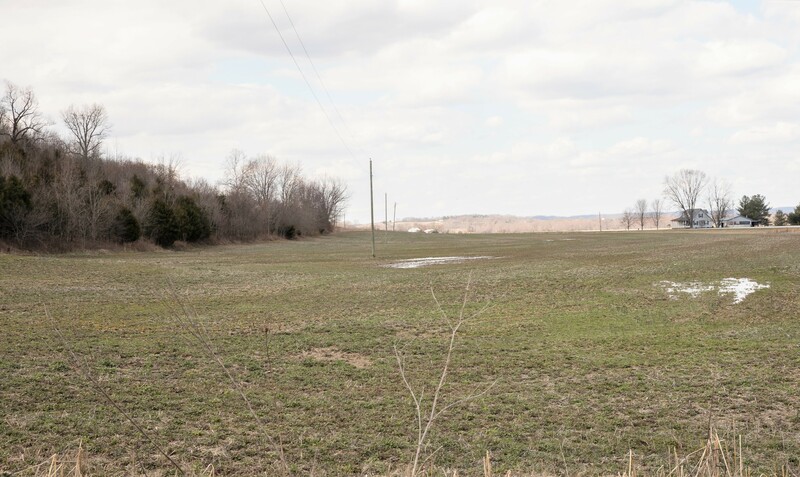 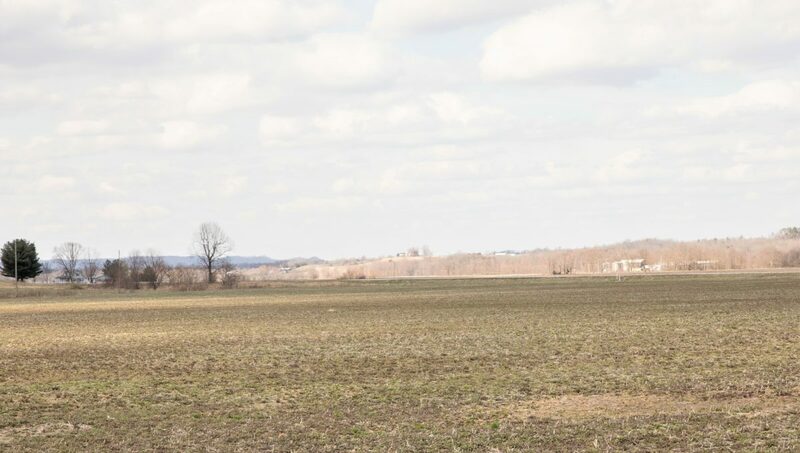 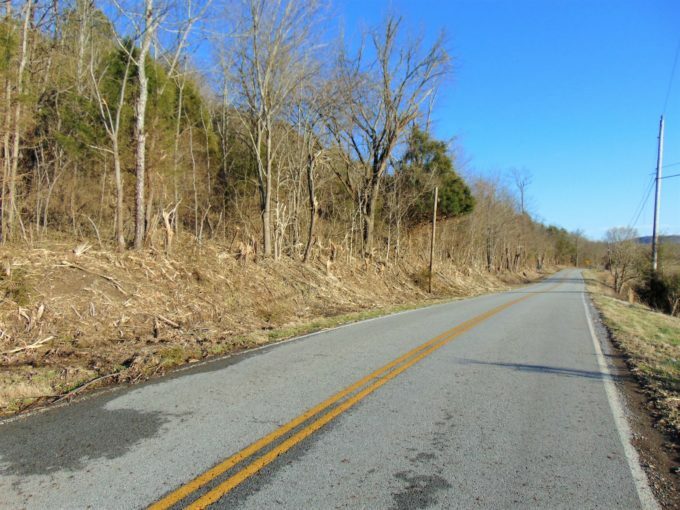 This farm features plenty of frontage on St. Joe Road (Highway 412) in central Marion County! 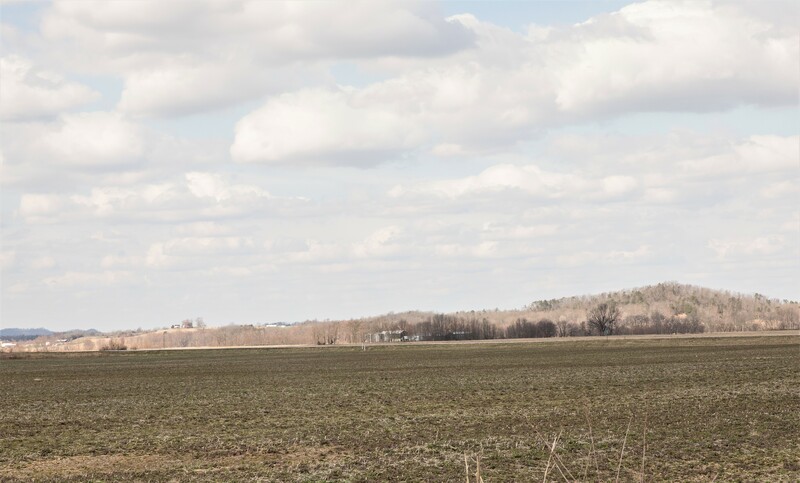 Check out the survey plat completed in 2015, the aerial view, soils map, photos & much more…You’ll see what we’re talking about! 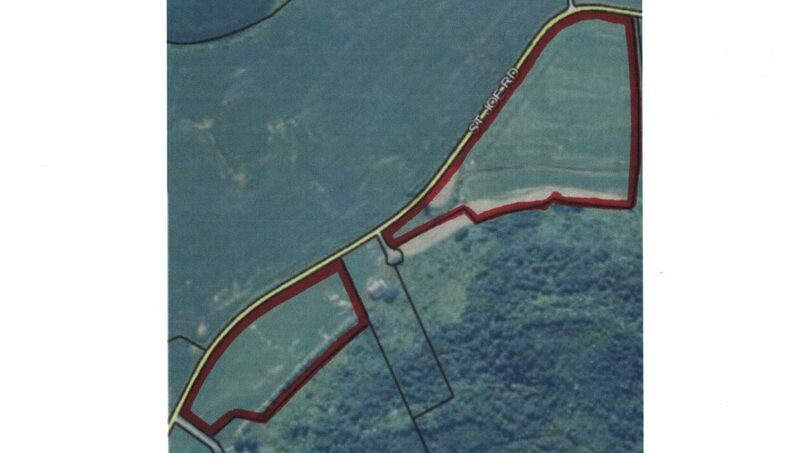 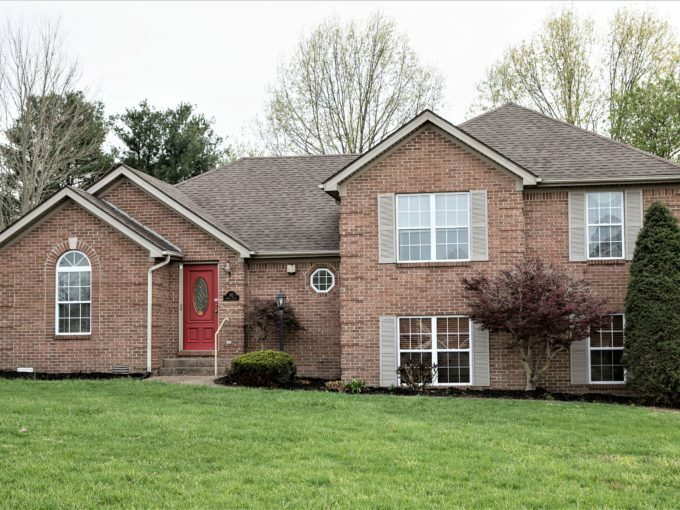 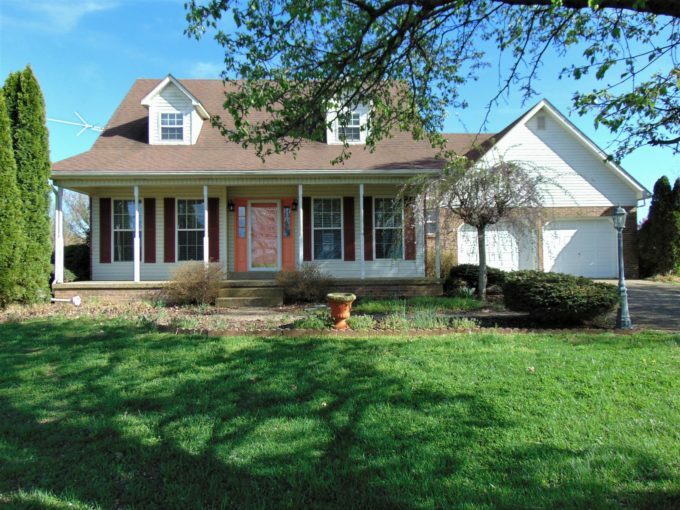 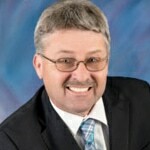 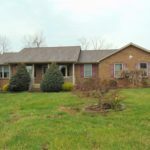 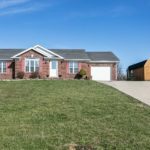 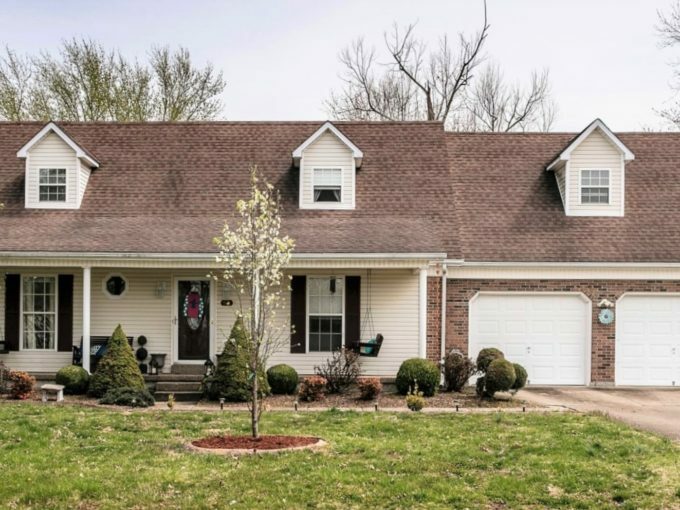 Call MIKE SPALDING for all the details on this very competitively priced farm.